A long time ago in a galaxy far, far away... there was the perfect earrings for the Star Wars fan! 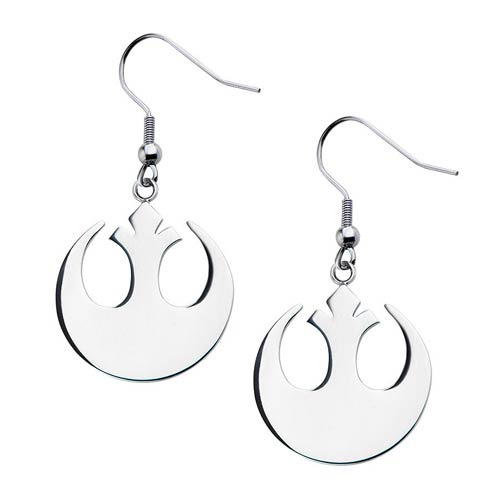 The Star Wars Rebel Alliance Stainless Steel Dangle Earrings features the logo of the Rebel Alliance in Star Wars. Start your own galactic adventure today!